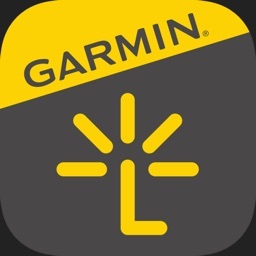 The Garmin Explore ecosystem offers a complete mobile trip planning solution that — when paired with a compatible Garmin device¹ — lets you map and organize your trek from anywhere with unlimited cloud storage. 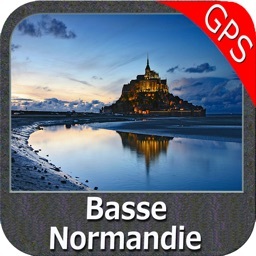 Garmin Explore works as a standalone mobile app for basic trip planning or viewing of maps you’ve preloaded on your device. Or you can use the mobile app to pair your smart device via Bluetooth® so you can do and see even more. 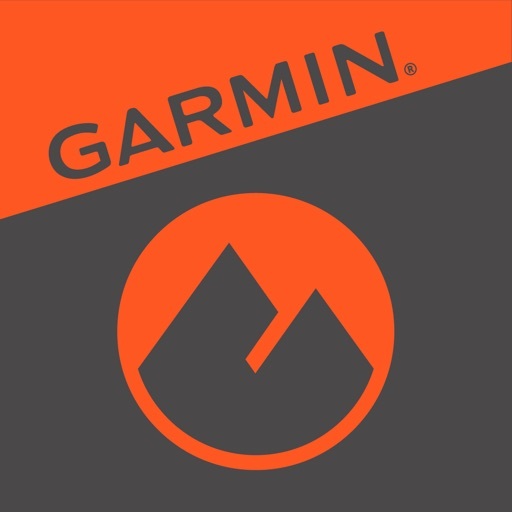 Garmin Explore provides free online access to a wide range of additional capabilities. 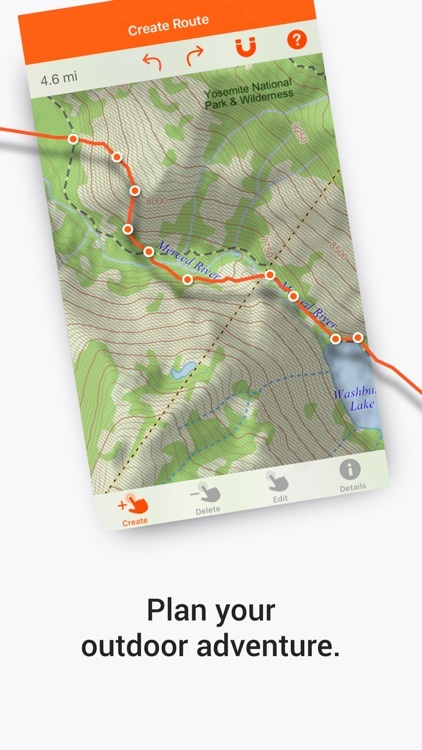 For example, you can download detailed topographic maps, color aerial imagery and other navigation aids directly to your app. 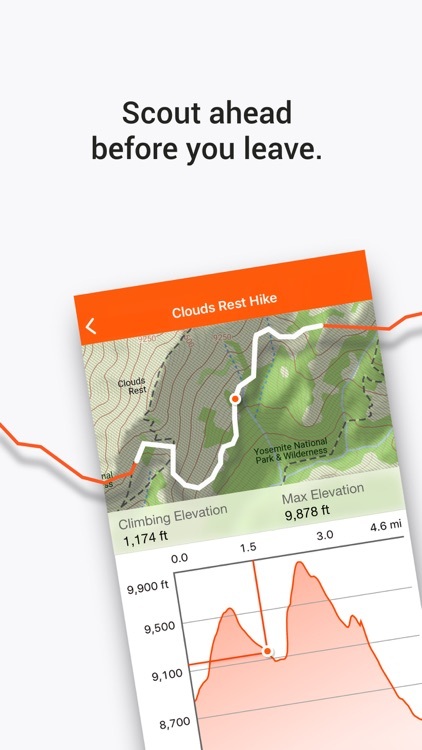 The maps and navigation data loaded onto your app can be used anywhere, anytime — even when you’re out beyond the reach of cellphone towers or internet connections. 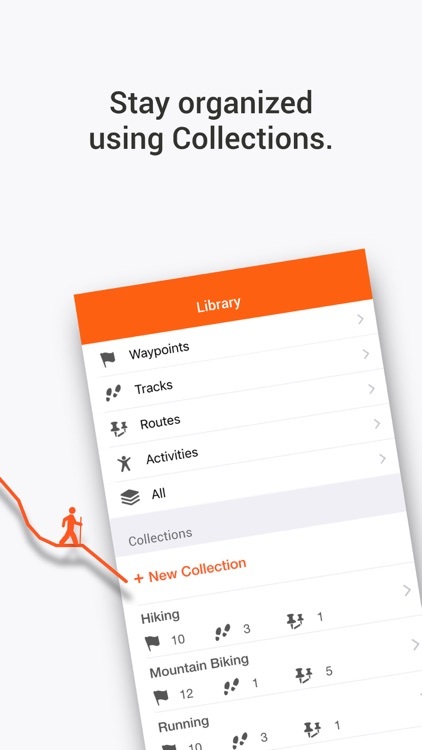 The Garmin Explore app will send and store your waypoints, planned routes, GPS tracks and Garmin activities you’ve recorded in the cloud, allowing you to access and use that data on the Garmin Explore web site to plan or review your adventures. 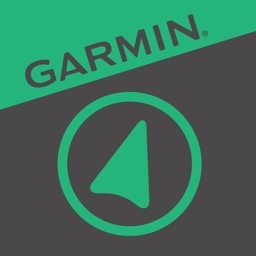 You can also sync your cloud-stored data with a compatible Garmin device. A Garmin account is needed to store your data in the cloud. 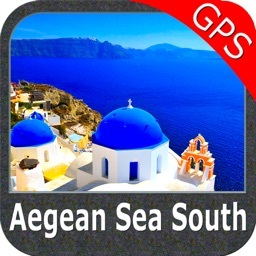 Your activities (e.g., runs, walks, hikes, etc.) 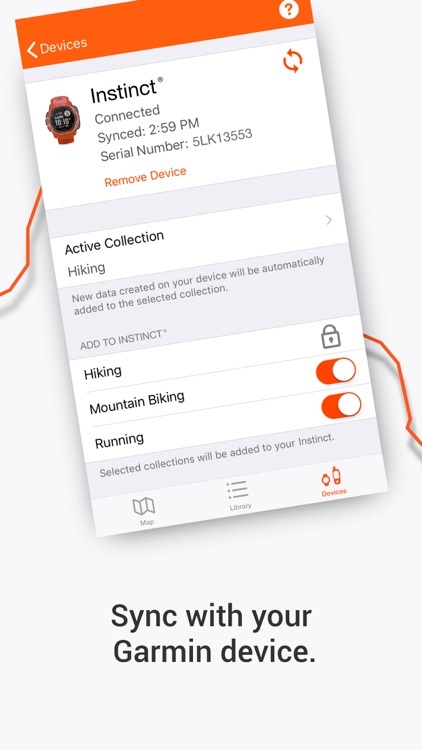 include data such as distance, pace, activity time, location, etc. that were recorded by your device.